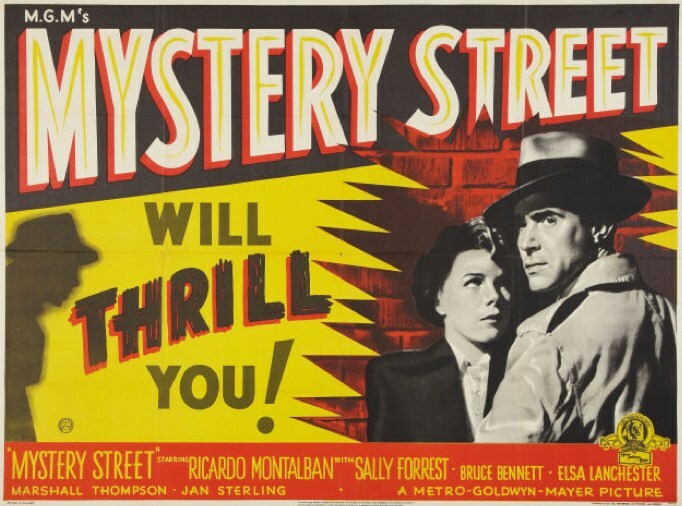 Loved this film, an underrated noir classic – and possibly the only noir filmed in Boston? The stair shot (approx 0:10 – 0:18 in the trailer) surely deserves to be iconic. 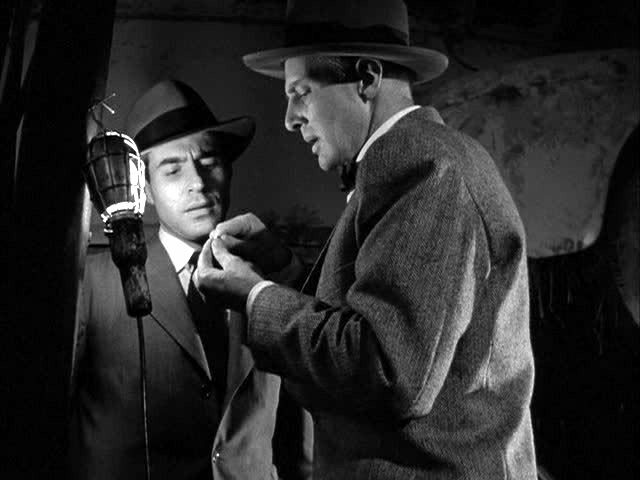 I’m not sure if it’s the only noir filmed in Boston, but it’s definitely the first. I can’t think of any other noirs from the “classic noir cycle” filmed in Boston, but there are definitely some great neo-noirs set in Boston, like The Friends of Eddie Coyle from 1973.